After stopping off at the liquor store to toast the New Year, a few extra decorations start looking a bit on the pricey side. That, and we don’t need much of an excuse to crack out some glitter crafts -do we? 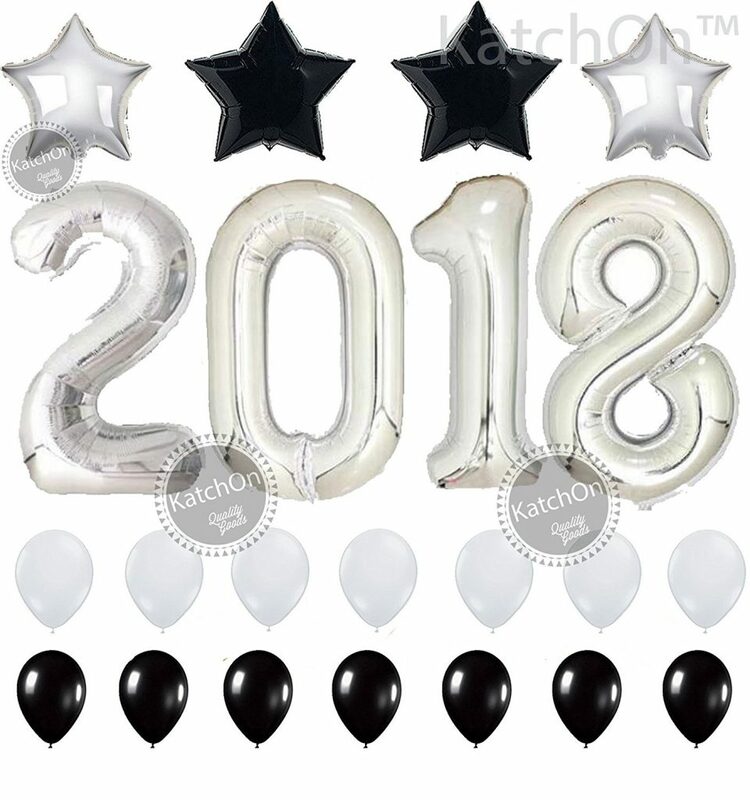 So, to start things off, check out these cool balloons! And, we’re counting them as DIY. You’re going to blow them up yourself; or, at least, arrange them by yourself all decoratively. All right, all right. I’ll stop cheating. We’ll go truly handcrafted with a few, fun pinwheels. 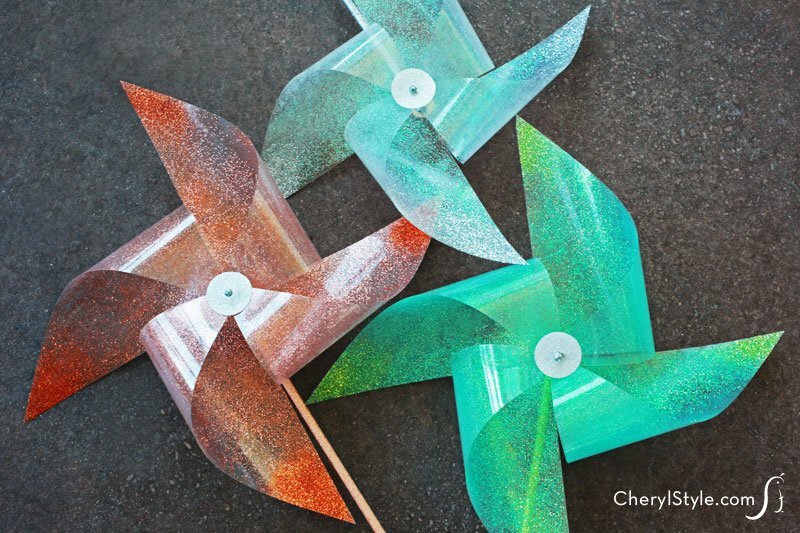 The fantastic part of pinwheels is that you can make them in the exact color scheme you want for your party. Seriously; have you been to the paper aisle at Michaels lately? These owe their spin to a quilting pin through a small wooden dowel, safety-ed with a cork on the point. Hey, what kind of party doesn’t have a banner? A lame one, that’s what. We’re going to fix that. Quick! Go get some glitter paper and a die-cut machine, or a friend who owns one. Better yet, buy the letters already cut out. 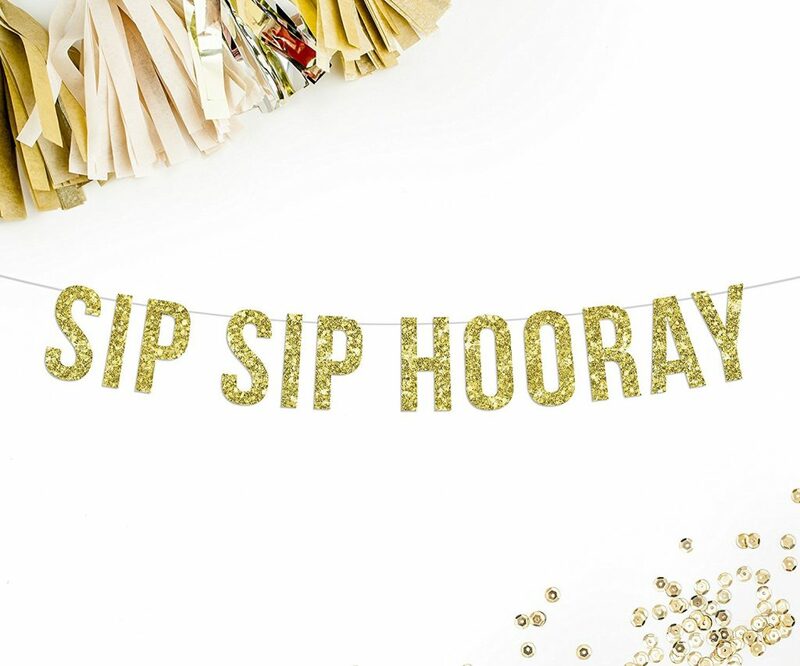 Sip, sip, hooray! Do not put away that glitter yet. It’s New Year’s Eve; you’re going to be sparkling for a week. Pull out your Mod Podge, and a few dollar store plastic plates. Using your Kindergarten gluing skills, paste up the outer edge and cover with glitter (also a Kindergarten skill). The Happy Tulip recommends a couple of coats, plus a clear sealant if you don’t want to actually be sparkling all week. Besides something to eat on, your peeps will likely want to drink. Set aside a few tasteful stemware for the drink, and craft up these easy cups for the plain old punch bar. Bird’s Party used some already-striped drinkware, but you can pick up some solid ones at the party store. Then, add a gold star sticker or stencil. Everyone knows ringing in the new year is going to involve kissing. Oh, and confetti. 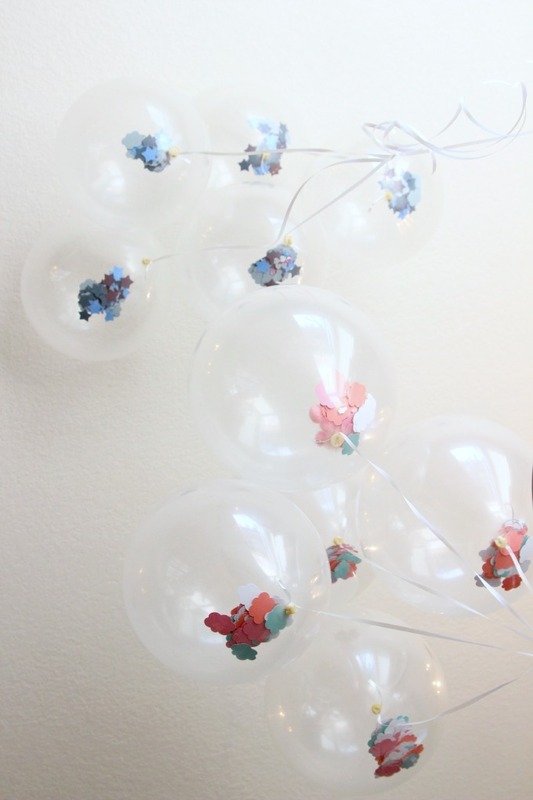 Mix things up a bit with these confetti balloons for the classic New Year’s Eve festivities. Just think: countdown, smooching, then pop! Happy New Year! 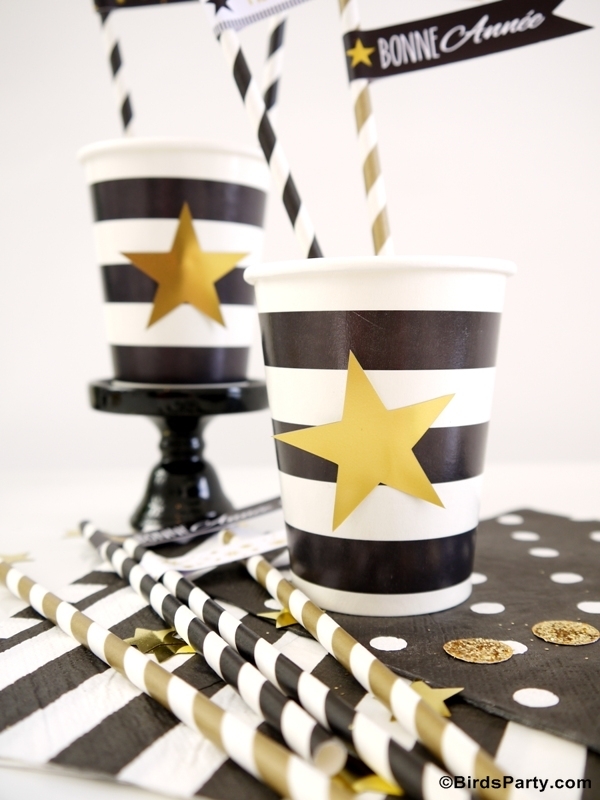 Way back -probably in the last article you read on here- I threw out a few New Year’s Eve party favor ideas. I’m still a fan of compiling some party-necessary supplies for guests. 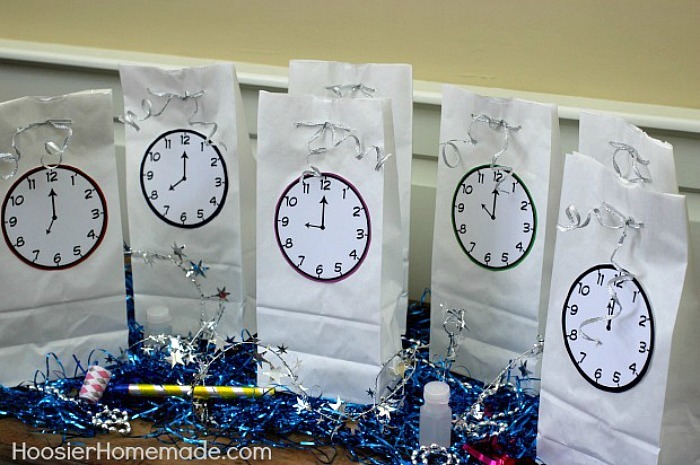 And now, you can use inexpensive paper bags, plus these printable clocks to gift them. Did you think about dressing for the occasion? I saw some pretty cute sayings when I was out shopping, but didn’t want to fork over money for one night’s wear. If you’re in the same boat, visit that friend with the cutting machine again. Hopefully s/he has gold glitter iron-on, too. Maybe you can pick up a t-shirt while he or she is occupied with setting up the cutting. Measure, program, snip, peel, iron, and done! Now you have the perfect New Year’s Eve outfit! I’m sure you’ve already got a stash of favorite games to play with your pals. If not, or if the old standbys start to get flat, pop over to Party Delights for a fun, printable game. 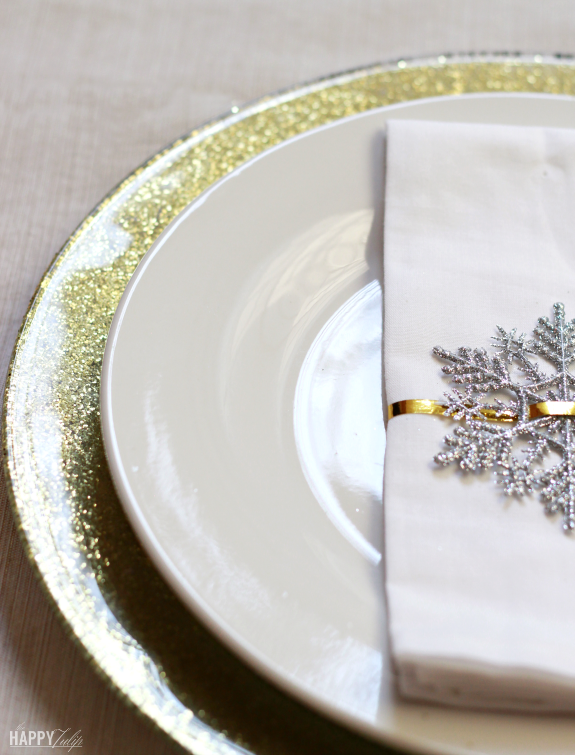 It’s an easy icebreaker for guests, and easy for you to set up. 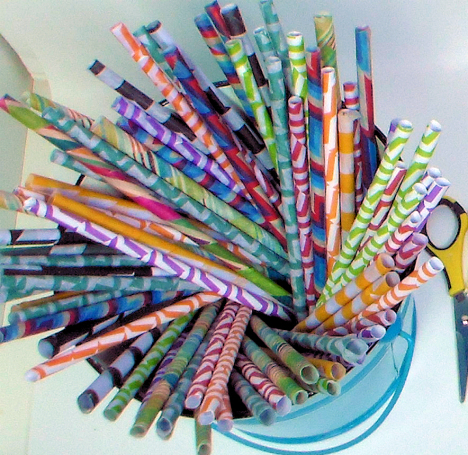 Speaking of hot crafting items, have you seen a few paper straws lately? 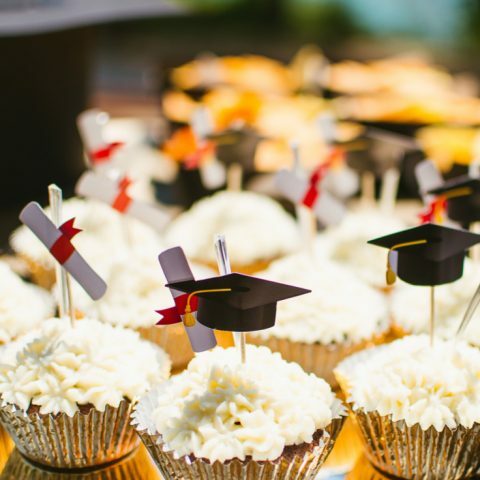 Just like our pinwheels earlier, these babies are as versatile as the paper section at the craft store. Besides for use in your cute drinking cups, these can be the sticks in the pinwheels you’re definitely making now. Remember our punch cups from earlier? 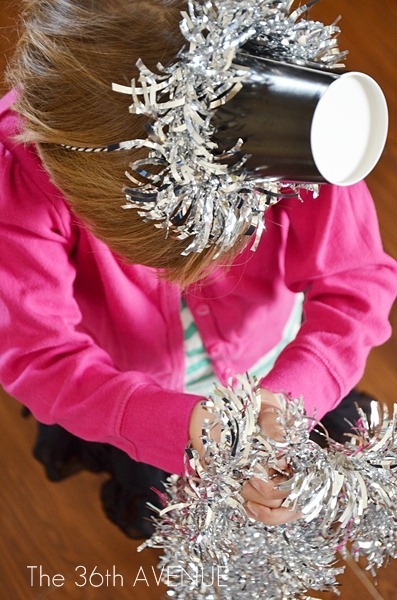 They can break out of the pile and become homemade PARTY HATS! No way -right? I’m as serious as a DIY crafter can be. You’ll need a hole punch, baker’s twine, and silvery tensile. Oh, and hot glue to …um, glue it together. Find everything you need at Michaels. 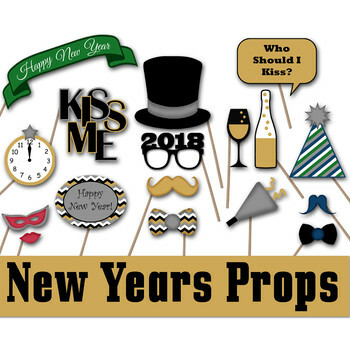 Another trendy trend this for this New Year’s Eve is photo booths with glasses, mustaches, word bubbles, and hats. Give into the popularity by printing out these free props. If you’re feeling really crafty, come up with your own.